The International Energy Agency announced earlier this year that U.S. oil production will rise above Russia’s, making the nation the world’s top oil producer by 2023. 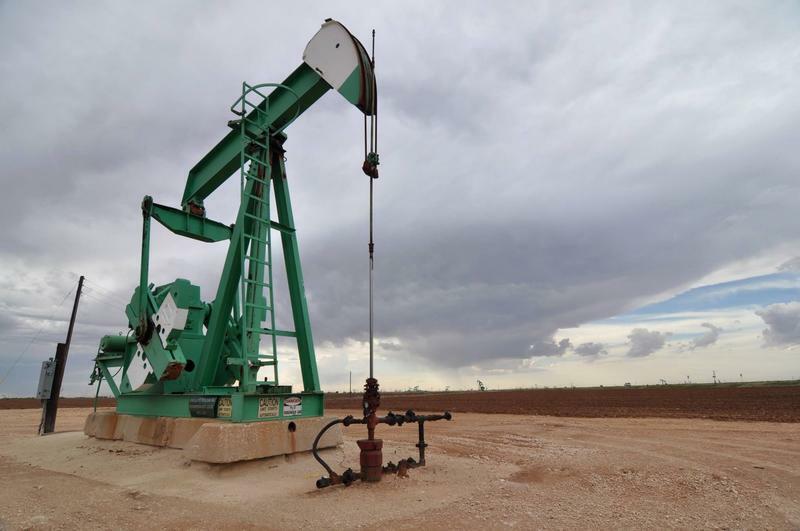 But last week, the CEO of Pioneer Natural Resources set a much shorter timeline – the U.S. is now poised to become the world’s top oil producer as early as this fall. Loren Steffy, an energy industry writer and a contributor at Texas Monthly, says Russia, the world’s top oil producer, currently produces about 12 million barrels a day. Steffy says that the U.S. could pass Russia, but stresses that the amount of oil produced varies, depending on current and predicted demand. Steffy says that despite the fluctuation factor, the U.S. has steadily increased its oil production due to hydraulic fracturing technology. 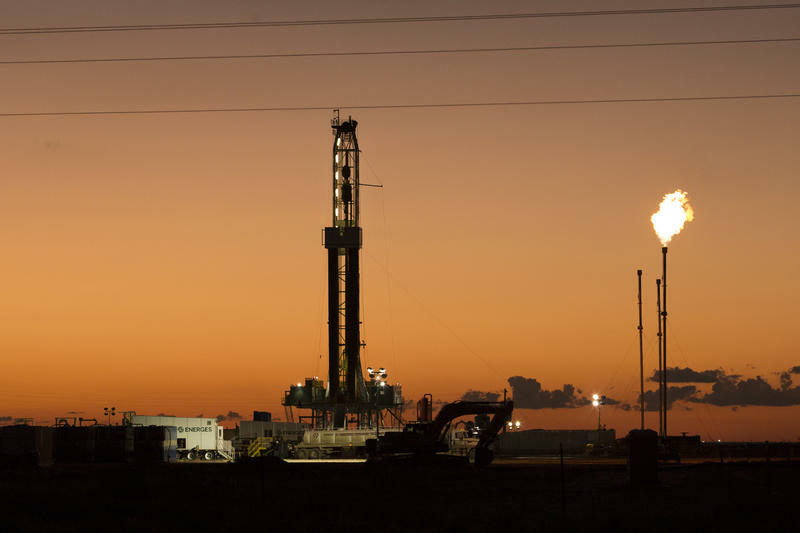 Steffy says that ultimately, the U.S. oil production increase will keep the cost down at the pump, but supply and demand could drive production down if the price drops too low. Steffy says that increased oil production in the U.S. drove the price down to $30 a barrel just a few years ago. The oil and gas industry is releasing 60 percent more methane than the Environmental Protection Agency currently estimates, according to a study published in latest edition of Science. That’s bad news when it comes to global warming. Student activists around the country are pushing for universities not to invest in industries that contribute to global warming. 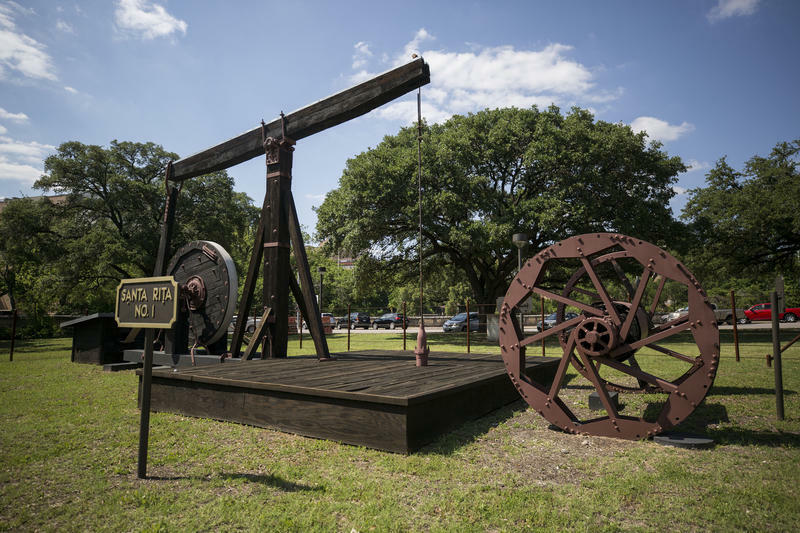 But at the University of Texas, some environmentalists are taking a different approach, urging UT not to divest, but to adopt more climate-friendly drilling rules. As a boy in the 1950s James White remembers going with his father to his job in the oilfields of the Permian Basin. His dad would give him a five-gallon bucket, some soap and a scrub brush and come back to check on him hours later. During those hours of scrubbing in the West Texas sun, he developed a passion for oil rigs and pump jacks. 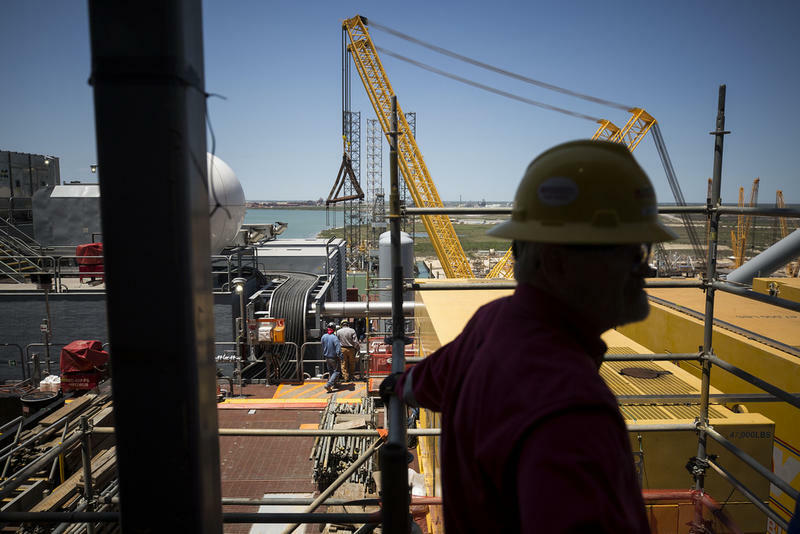 For all the good news in the oil business these days, its long-term future remains uncertain. The rise of electric vehicles, the potential for stricter climate regulation and the volatility introduced by fracking all pose threats to the industry. 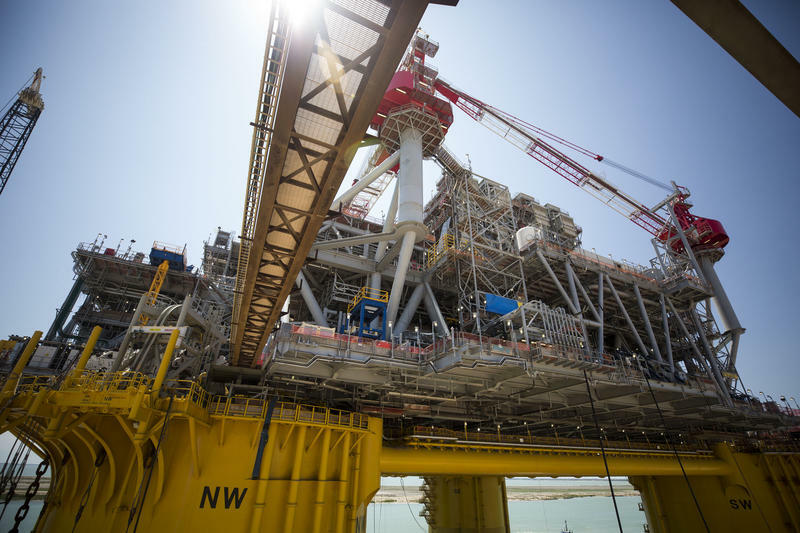 But oil companies still need to place their wagers on the future of energy, and in a few weeks Shell is placing a big one on the Appomattox Deepwater Platform, which sets sail soon from the Texas coast.